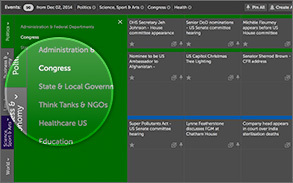 Our grid view allows you to quickly scan through your search results, pinpointing which events are of interest. Sort by date, category, new and updated stories, location and event type to easily find the events that are most relevant and add them to your personal planner. Content is divided into six main categories, making it easier to find exactly what you’re looking for. Choose any combination of categories to build a personalized search that covers all of your areas of interest in one go. 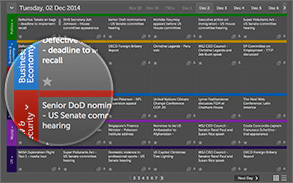 Our predictive-text search will also help you get straight to the story you’re looking for. In addition to our regular daily emails, you can also sign up for sector-specific bulletins and personalized alerts to ensure you never miss an event you’re interested in. 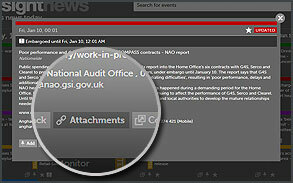 Receive daily notices of what's happening in your sector, set up an alert to notify you whenever we’ve added an event you might be interested in, or track individual stories to receive updates if anything changes. Once you’ve added the events you want to your personalized planner, you can share the planner with other people in your team to create a centralized calendar. 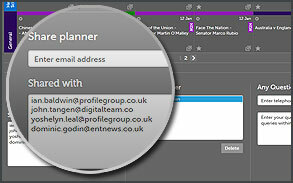 All users can then view and update the planner, ensuring everyone has access to the information they need. Where possible, we provide original copies of press releases and reports, live video feeds and photo downloads, so you have more information at your fingertips when you decide to cover a story. 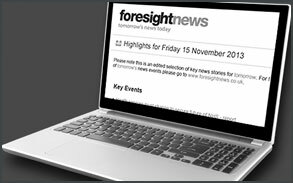 From the biggest story of the moment to diary staples like court cases and political activity, you can access all of our content for specific topics at the click of a button. 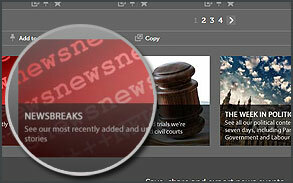 You can also use our hot topics to stay up-to-date with today’s breaking news and tomorrow’s biggest stories.